Sony Vegas Pro, which is renamed as Magix Vegas Pro since it is owed by Magix Software GmbH, is designed to meet professional non-linear video editing needs. This software tool serves users with all advanced features, modern user interface and amazing post production approach. Yet this video editing software only available on PC platform, below are few interesting details about best Mac alternative to Vegas Pro; these software are available with free as well as paid versions and possess little different features. Wondershare is one of the most popular video editing tools that supports all major file formats as like AVCHD, MOV, AVI, MP4, MKV and many more. It is much easier to perform all classic video editing tricks on Filmora such as combine, split, cut, trim and crop etc. it serves users with more than 300 audio/visual effects and styles to create unique videos. You can also explore modern video editing tools like jump cut, mosaic, faceoff, tilt shift etc and it is also possible to directly burn created file on to DVD or users can also upload it easily on Facebook or YouTube. Although it is a shareware, you can use all the features without any limitation in the free version, but to be mentioned that you have to pay $59.99 to remove the Wondershare logo on the output video. $59.99 for lifetime license and technic support is a great deal. 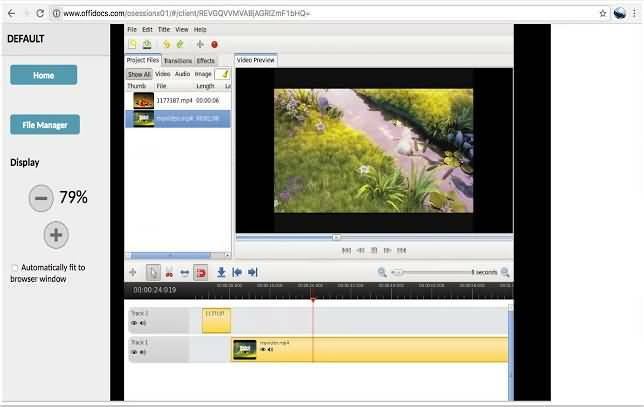 Lightworks is a powerful video editing tool for you that can do so many things with ease. The free version possess few selected features like tilting, multicam editing, video effects and multi layers type timeline approach but other advanced features are restricted and can be accessed only on paid version. You can export projects up to 720p to popular media platforms like YouTube and 1080p is supported for Vimeo etc. although the tool kit of Lightworks is vast but it does not support DVD export. If you want to access the paid version then you need to pay $24.99 on monthly basis. Although you need to pay $1,000 for official studeio version of Da Vinci Resolve but it is possible to gain access to basic version of this software tool for free. 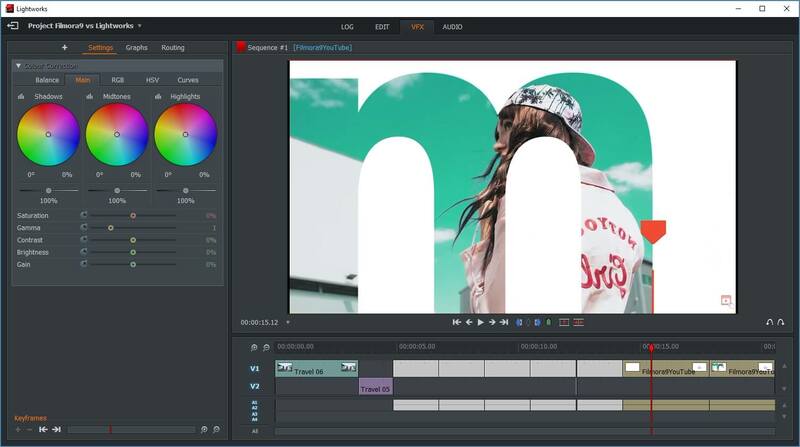 The free option is considered good as it processes good quality frames with all powerful video editing features as well as colour correction options. Da Vinci resolve can support outputs with Ultra HD, HD and SD formats and it is enough for beginners but professionals will need to buy the licensed version only in order to access all modern features. This software tool is well known for its amazing compatibility over Linux platform, it can be easily compiled to run over MacOS directly from the source and packages are accessible via MacPorts. Within last few years developers have upgraded Kindelive to support all advanced features and that is why presently it is recommended by professionals as best editing tool. The recently updated versions of Kindelive support multi-track type video editing while extending support to unlimited file formats, transitions, effects, titles editing feature and consists of a customizable interface. We can say that a wide range of features is available here for free. It is designed to serve with all stable and cross platform facilities for video editing needs and is working amazingly since 2008. Its recent update has brought so many interesting and modern features for beginners and professionals. It extends great support towards numerous video file formats, transition effects, compositing support, keyframes animation and titles editing etc. The free version is highly reliable and can be used to create impressive results. It is an advanced composting and 3D modelling application that can be used for some high profile type classic productions. 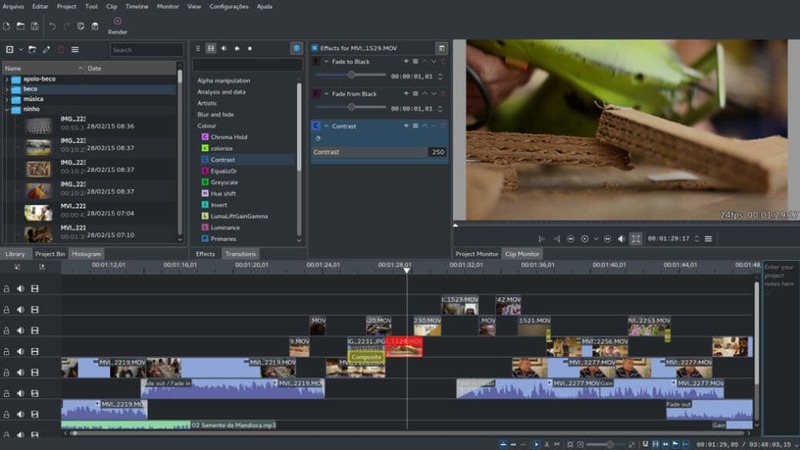 One needs to gain knowledge about some basic concepts of non linear video editing before starting on this software platform and the best thing to know is that it is available for free with all amazing features. It was earlier popular by the name of CineFX and can be used for 3D+2D animation, color correction, compositing, video effects on Mac platform, windows as well as for Linux. You can easily find its tutorials online and gain access to all advanced video editing features. Jahshaka serves with awesome non linear editing support and is best as compared to adobe after effects. 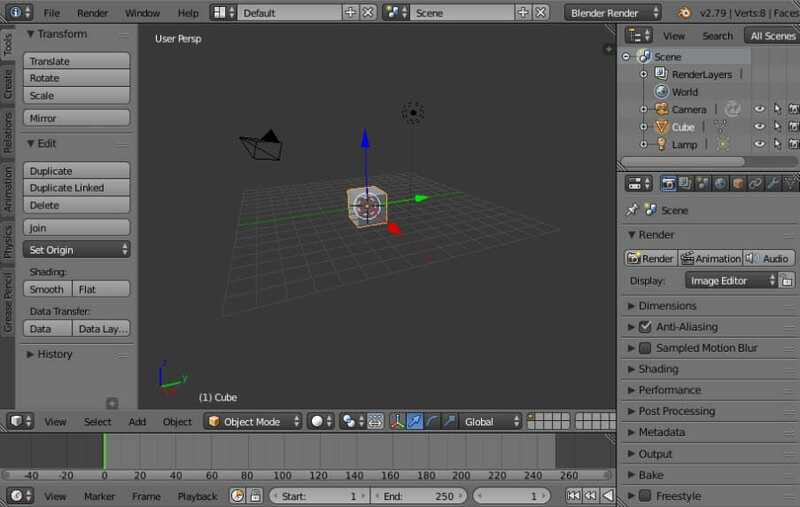 It is developed by Apple with all modern capabilities like support to 3D titles, masking tools and unique effects. It supports highly sophisticated type camera formats leading to much better editing and the compatibility is extended up to 2K, XDCAM, MXF, P2, HDV and DV etc. film formats. It is commonly used by popular broadcasters like CNN and BBC due to its amazing features. Premiere Pro is well known as timeline based advanced editing platform that can also support web development and graphic designing. It has been earlier used in some of the popular movies such as Avatar, Gone Girl, Monsters etc. Here is an ultra powerful mixing and editing tool that is well known for its high speed and package of all modern video editing tools. It is rated to be the best option for professionals as well as beginners; you can take benefits from its so many advanced features that can make videos more attractive and informative. Is there any of this software using anvelopes on audio, VST or AU audio effects? Can you mix 2.0 , 5.1 channels? Vegas isn't all about "mixing" video. Is about synchronizing voices on film, recording, editing, mixing audio on film, not just some "video fx" to make a "home video".